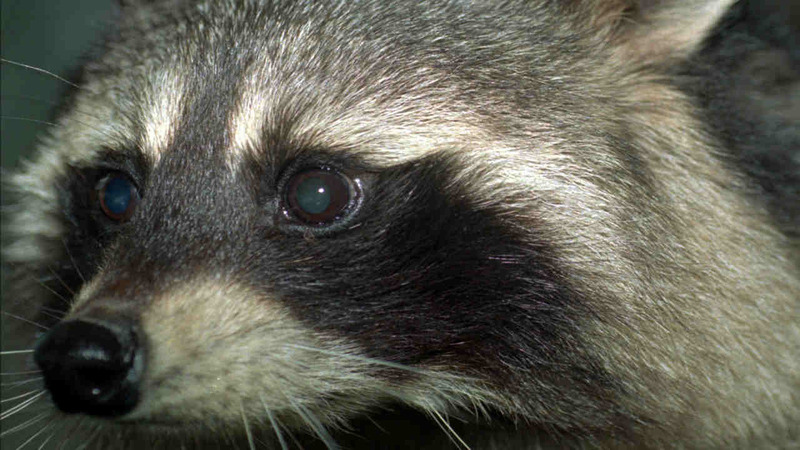 BAYONNE, New Jersey (WABC) -- The Bayonne Division of Health is warning residents to be alert after a raccoon was found in the area with rabies. The raccoon was recently found in Hudson County Park, between 36th and 48th Street on Kennedy Boulevard. Residents are asked to leash and keep an eye on their pets and avoid approaching any wildlife, including raccoons, while outdoors. If you happen to see any wildlife acting erratically, you're asked to call the Bayonne Police Department non-emergency number 201-858-6900.